Want to add some serious comfort to your home? 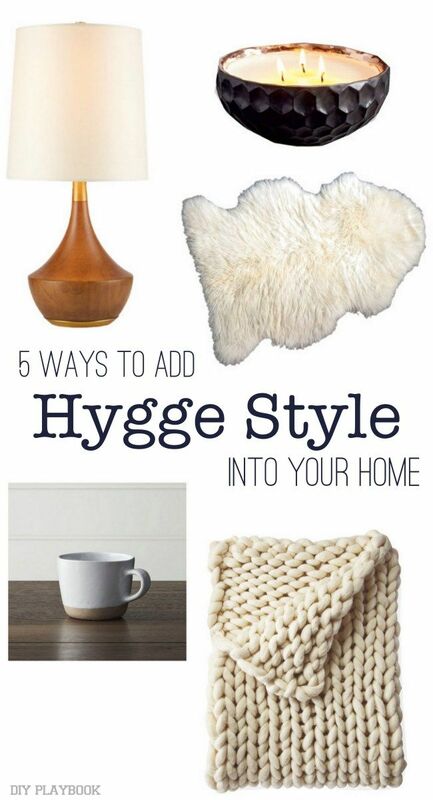 Consider incorporating the Danish Hygge style. It's all about creating a warm and inviting atmosphere for guests!